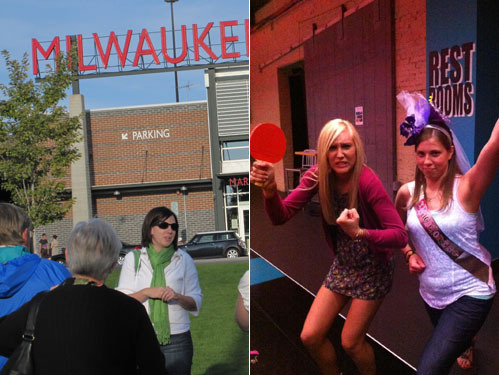 Whether it’s a bachelorette and/or bachelor party or a bridal shower, Milwaukee Food Tours is a great alternative to the usual bar-scene where many bachelorette parties generally take place. Private tours of 8 or more are available and are fully-customizable to meet the party’s needs. 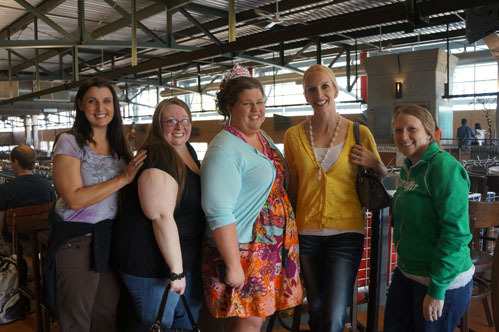 While brides can choose any of the tours or customize their own, the Historic Third Ward tour for lunch or dinner is one of the most popular, and an ideal option for moms and aunts that attend the bachelorette party in the beginning of the night. 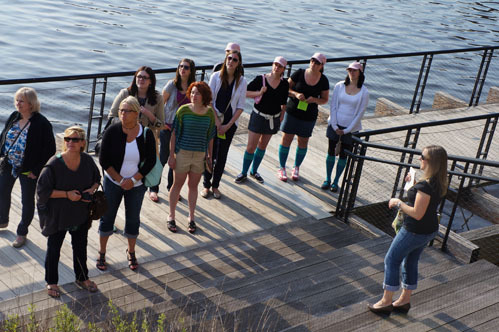 For brides who choose a walking tour, the folks at Milwaukee Food Tours will arrange for gifts to be dropped off at the final location of the tour to make gift opening easy and special. Perfect for a multi-generational outing with family before continuing on in the night for drinks and dancing. You won’t be embarrassed taking grandma to any of the locations! The night is an all-inclusive experience completely coordinated for you, so no hidden costs once the night begins (unless of course you decide to go back for that great pair of shoes you saw while window shopping along the way). If you choose to bring your friends on a public tour, you’ll make new friends. Who knows, maybe you’ll have a couple extra seats and invite them to the wedding! 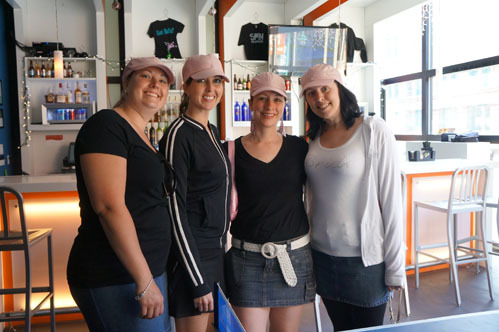 Private tours are available as well for bachelorette parties, at no additional cost. Now you will have a list of great restaurants to take the in-laws to when they come to town- gotta show off a little, am I right? It’s fun! And isn’t that what your bachelorette party or bridal shower is supposed to be? 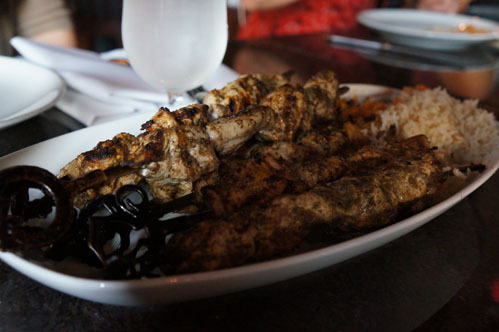 For more information on booking a party with Milwaukee Food Tours, visit their website.